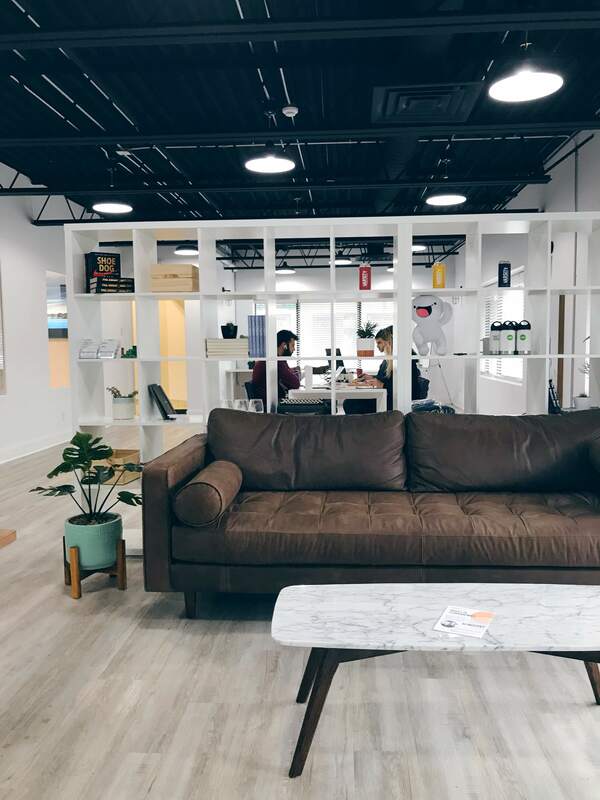 There is a new co-working space in Kingston, Venture Club, offering that and more. 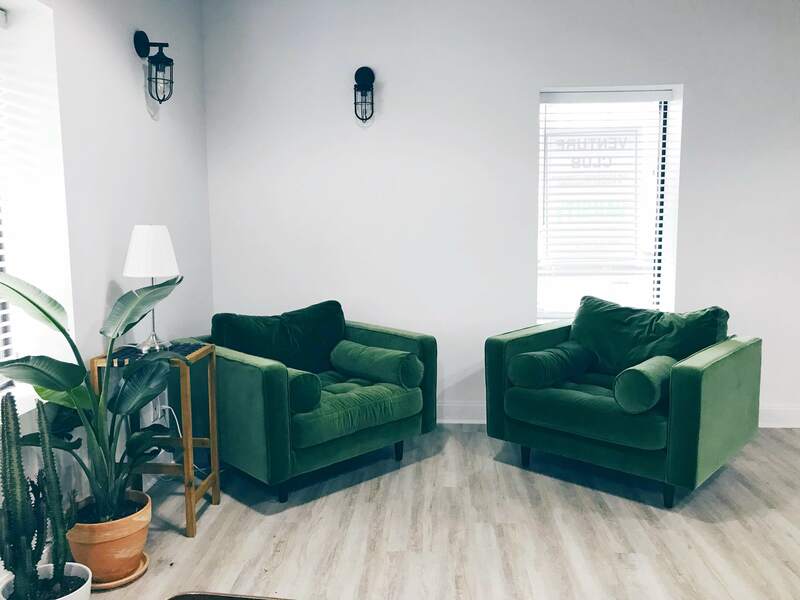 The new space on the corner of Queen Street and Barrie offers reception service, printing services, meeting rooms, fast internet in full furnished spaces to those looking to rent an office space. The icing on the cake is that they are dog friendly and offer two local beers on tap – Mackinnon Brothers and Spearhead. Along with those perks, they have a fully stocked kitchen with snacks and beverages and games on site (shoot hoops or play a game of table hockey) and a mobile massage therapist who visits every three weeks. The space is newly renovated and offers that clean, open aesthetic to tenants and visitors. And it’s massive! They’ve only just opened in June, they currently offer spaces on the main and top floor but are renovating the basement that will soon offer a podcast studio and more offices to rent. 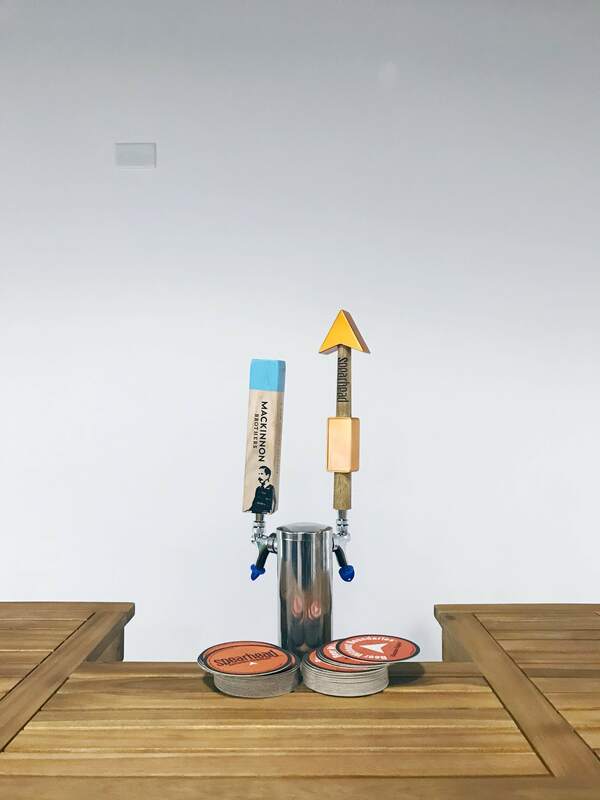 As mentioned, they offer local beer on tap and they try to support local as much as possible, all desks are handcrafted by a local woodworker. When they host events they use local businesses like The Grizzly Grill and Crave. After a quick visit, I get the feeling that Venture Club is more than a co-working space. 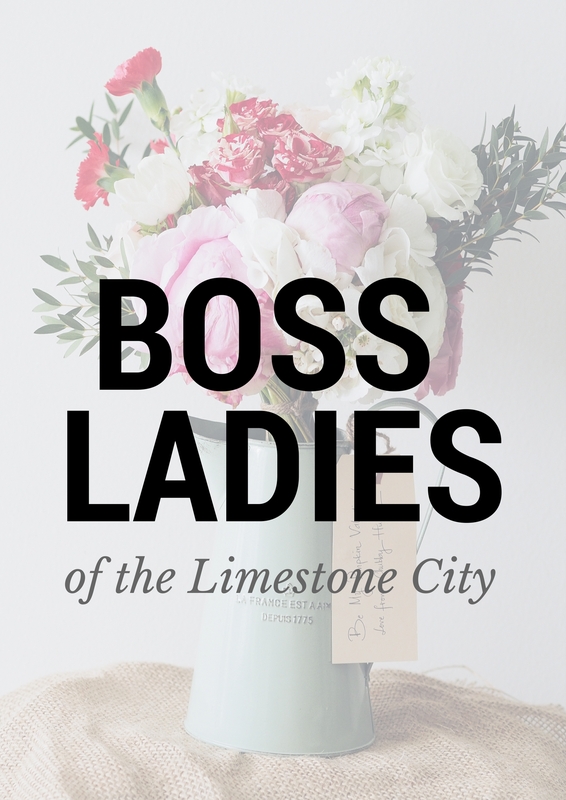 It’s a space to network and celebrate Kingston’s local businesses. They host events like an upcoming pitch party and will also be hosting yoga classes that are open to the community, not just members. The prices range depending on your membership but they do offer daily services as well. The Large Boardroom, Medium Boardroom, Small Room and Phone Room are all available to rent and if you just need a desk for a day, you can book that as well. Prices for the daily rentals range from $10 to $30. 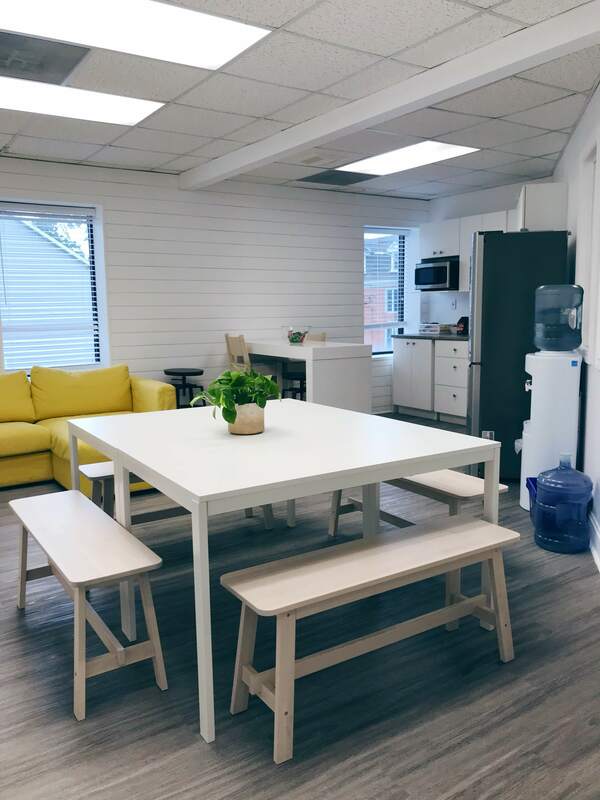 For Kingston’s not for profit sector, they have a Not-for-Profit Boardroom space that is available exclusively for fundraiser or charity events or panel discussions for three hours per month for FREE – nice touch! If you’re looking for a more permanent membership with Venture Club, a Virtual Membership is $100/month and caters to those who might do business in Kingston but don’t live here full time and allows for 1 full day pass a month, four hours of meeting room usage, reception services, access to their booking app, event access, a personal mailbox and online member network access. The next most affordable option at $275 a month, is the Hotel Desk Membership which allows access during regular office hours, 6 hours of meeting room usage per month, Bell Fibe High Speed Internet, free beer, coffee/tea and snacks, printing copying scan to email, Kitchen access, reception services, access to their booking app, event access, a personal mailbox and online member network access. Keep up with Venture Club: Follow them @YGKVentureClub on Facebook, Instagram and Twitter to get the scoop on their events as well as updates on the space. This blog post was sponsored by VentureClub. All opinions stated are my own.